The IGNITE Ultimate is the latest addition to the range with expanded innovative IGNITE Foam that provides ultimate cushioning and responsive. 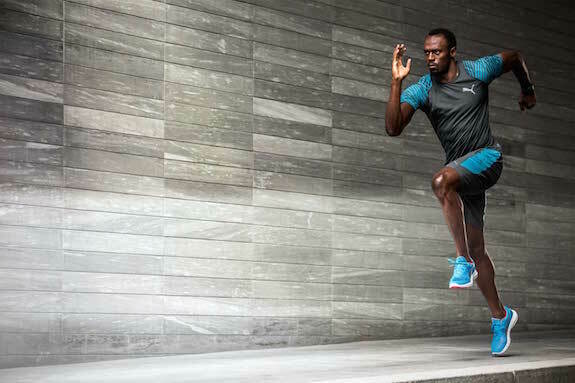 On the road to the Summer Games in Rio, PUMA’s fantastic roster of Track & Field athletes including the World’s Fastest Man Usain Bolt will be training in the IGNITE Ultimate. 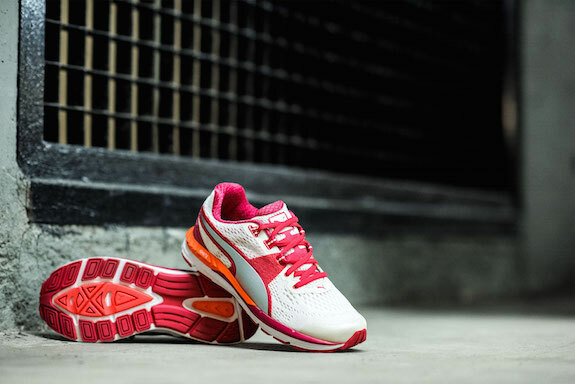 PUMA Running introduces the new Speed 600 IGNITE from its latest technical running range, the Speed series. 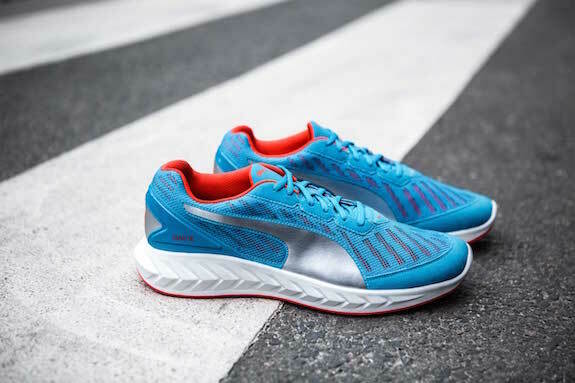 PUMA track and field athletes Pierre Bosse, French middle distance runner and European Champs medalist, and Sara Galimberti, Italian distance runner, are both featured wearing the Speed 600 IGNITE. 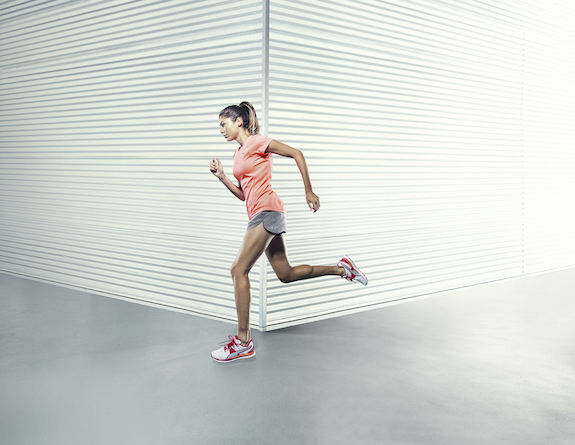 The Speed 600 IGNITE is a brand new technical running shoe meant for faster everyday performance. 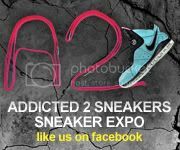 A combination of new technologies propels the runner ahead of the competition and features optimal cushioning, comfort and responsiveness.